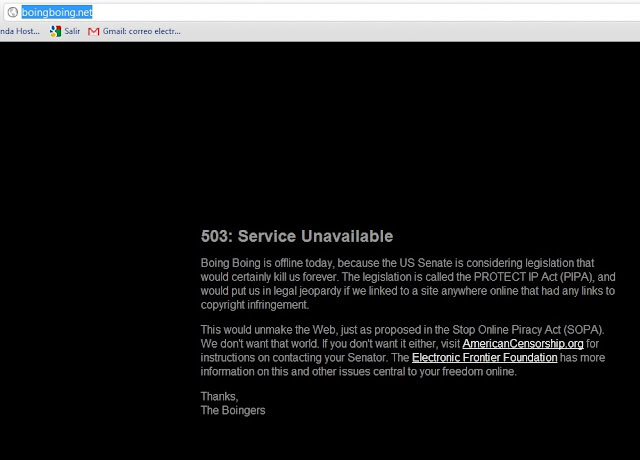 Boing Boing is offline today, because the US Senate is considering legislation that would certainly kill us forever. The legislation is called the PROTECT IP Act (PIPA), and would put us in legal jeopardy if we linked to a site anywhere online that had any links to copyright infringement. This would unmake the Web, just as proposed in the Stop Online Piracy Act (SOPA). We don't want that world. If you don't want it either, visit AmericanCensorship.org for instructions on contacting your Senator. The Electronic Frontier Foundation has more information on this and other issues central to your freedom online. Este es un avance del nuevo video de Llajtaymanta que contara con la participacion de Olivia Pinheiro la Miss Bolivia 2010. 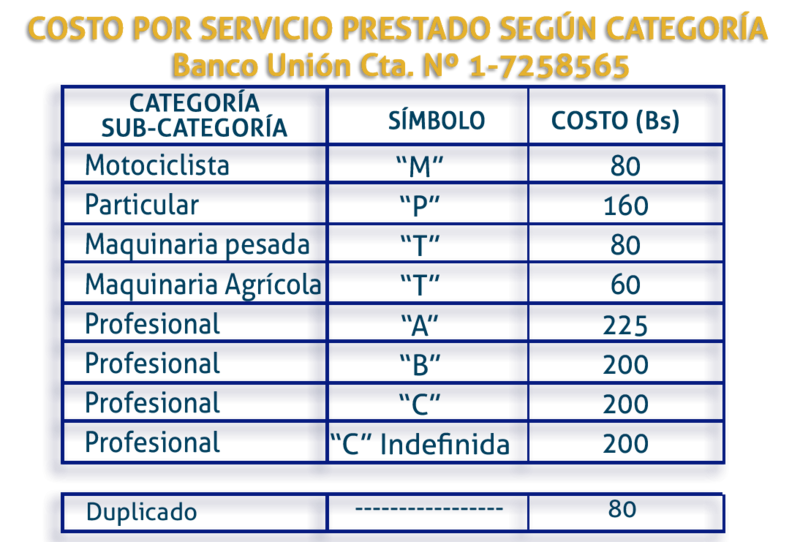 Realmente excelente la web de Javierin que tiene guias completas para pasar con 3 estrellas los niveles de Angry Birds de Angry Birds Seasons Easter y lo que es mas importante como obtener los huevos dorados.